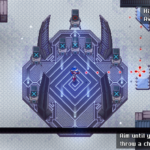 CrossCode is the current indie game project of game developers, Radical Fish Games. 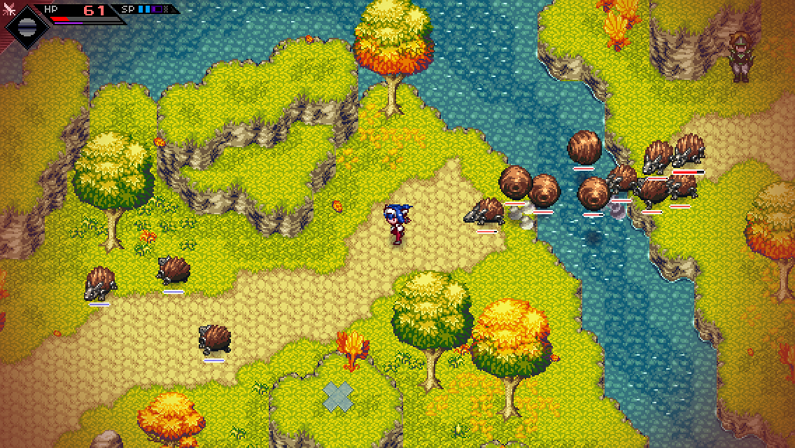 CrossCode is a retro 2D Action RPG that is reminiscent of games like the Legend of Zelda, Chrono Trigger, and Lufia. 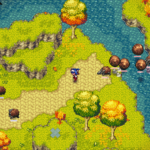 The story of CrossCode is set in an MMO of the distant future but this isn’t any ordinary MMO; CrossCode takes place in a place called the CrossWorlds which is a real planet that features highly technological areas and beautifully lush outdoor fields. 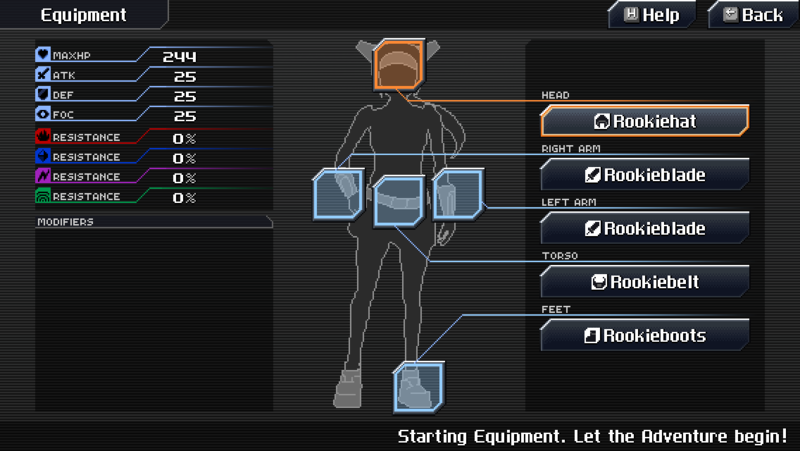 Players connect to the CrossWorlds remotely via physical avatars with all 5 senses allowing them to experience the world in full. Alongside the planets natural inhabitants; players will also encounter other avatars as NPC’s to chat with and pick up quests from. 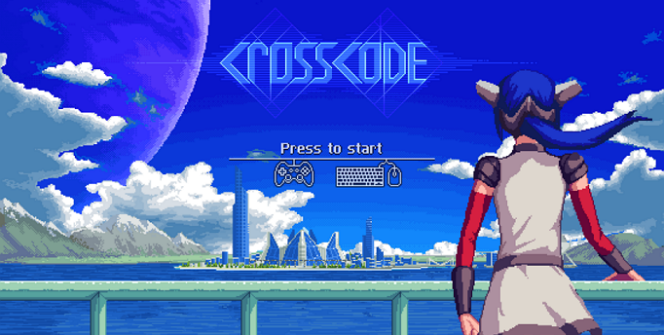 Currently the game is still in development, but for fans of retro games, CrossCode certainly looks quite promising. The demo of the game is available for free download and the game is also in Early Access on Steam which can be bought now to help support the development of the game. 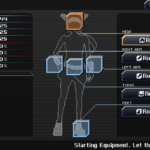 The main character is Lea, an avatar with a speech malfunction rendering her mute; on top of this she has no memory and needs to relearn everything again within in the MMO. Since Crosscode is an action RPG, there’s a leveling component, plenty of skills, and tons of quests to keep things interesting. 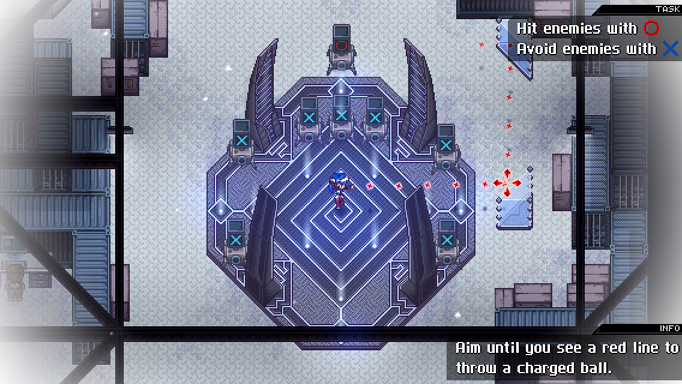 There’s no shortage of things to do within the world of CrossCode. Aside from quests and various characters to chat and interact with, players will find battle to be the most rewarding of the games features. Fans of retro games like “Chrono Trigger” will appreciate the art style of the game, as the environments and special attacks are visually pleasing and fun to use. Obviously, as you level up you will get bigger and badder powers that are helpful for taking out larger groups of enemies. The combat is interesting and focuses on powerful balls of energy which are hurled at enemies that can be used for both combat and to interact with various puzzle objects in the game. There’s also a melee element, which the game switches between nicely, despite using the same key for both form of combat. 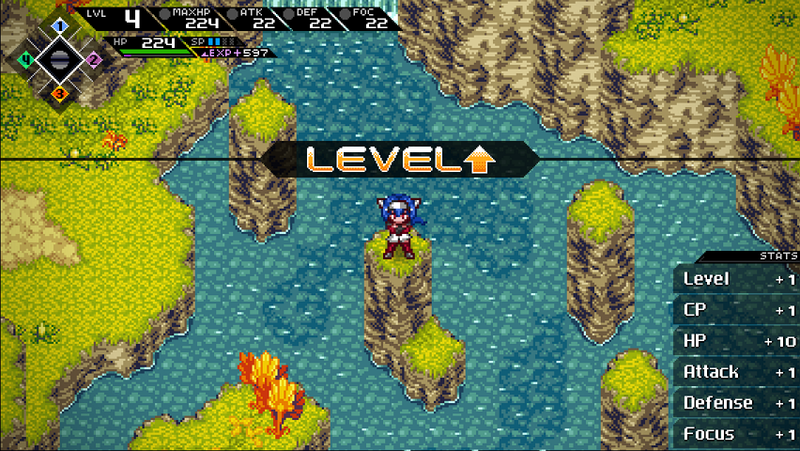 Using energy balls are crucial to solving the various puzzles that CrossCode throws at you through out the game. In terms of audio and music, CrossCode has some very fitting sound effects which are great and the music suits the game well. Getting this wrong in a game can be a noticeable pain point, but it seems like the developers have really nailed it so far with this one. 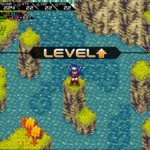 As someone who enjoys Action RPGs, CrossCode is certainly entertaining. It’s an RPG that is truly feels like a game for the SNES or SEGA Genesis. 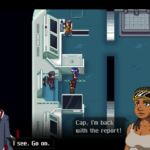 With an interesting world, great music, gameplay, and visual aesthetic, CrossCode has all the makings of a great modern retro game. The combat is fun and requires, strategy in order to beat bosses. The dialogue is well written and presented well. 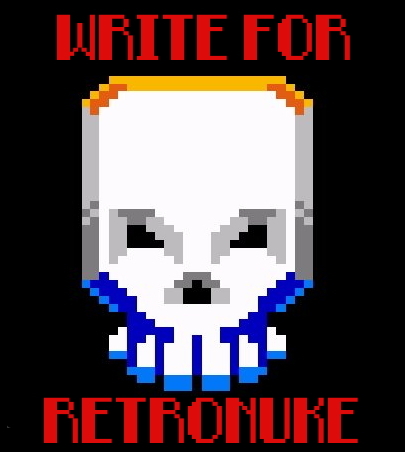 I found this to be a fun filled experience that will surely make waves upon its final release once the Indiegogo campaign ends. 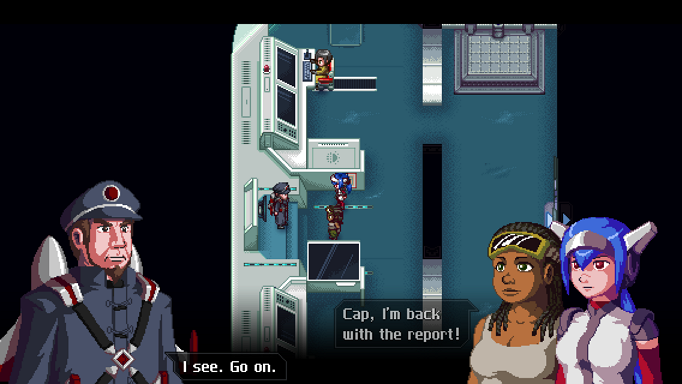 CrossCode is promising and it’s certainly enjoyable to play; the gameplay is solid, the graphics are nostalgic, and it has a familiar stlye that many of classic action RPG fans will appreciate. 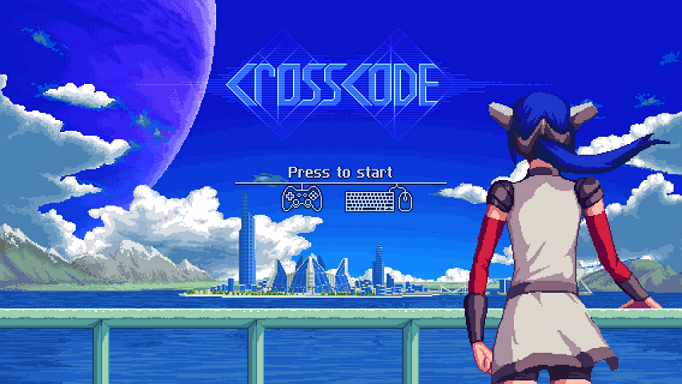 If you love action RPG’s, you should keep an eye on CrossCode as the game should finish it’s development soon and hopefully be released on PC & STEAM soon enough. 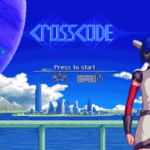 What do you think of CrossCode? Let us know what your first impressions of the game are in the comments section below!